DNA tests and sites like Ancestor are all the rage lately and even celebrities have started looking back to learn about their past. While we may consider celebrities kings and queens in their own right, it’s surprising how many of them can trace their lineage back to actual royalty. Check out which of your favorite celebrities are distant cousins of Queen Elizabeth, Kate Middleton, and even the famous beheader Henry VIII. If Beyoncé, Ellen Degeneres, and Brad Pitt have royal blood then maybe you do too! Hilary Duff isn’t just royal, she’s actually the closest American celebrity relative to Queen Elizabeth II. Duff is the 18th cousin of the Queen. Her relationship comes through Alexander Spotswood, who was an officer in the British Army and the 10th great-grandson of Edward III. She also has some more illegitimate royal blood. She’s a distant relative of Catherine Car, who was the illegitimate daughter of King Henry VIII. It looks like the queen of successfully transitioning from a child star to an adult without having a public breakdown is royal in other ways. Model, actress, and all-around beautiful human Brooke Shields narrowly missed out on being America’s most royal celebrity. She is also the 18th cousin to Queen Elizabeth but she’s once removed. Yep, one simple generational difference lost her the spot to Hilary Duff. Like Duff, Shields can still flaunt some other royal connections. One of her distant royal ancestors is King Henry IV of France and she even had a relative who was born in the Louvre! 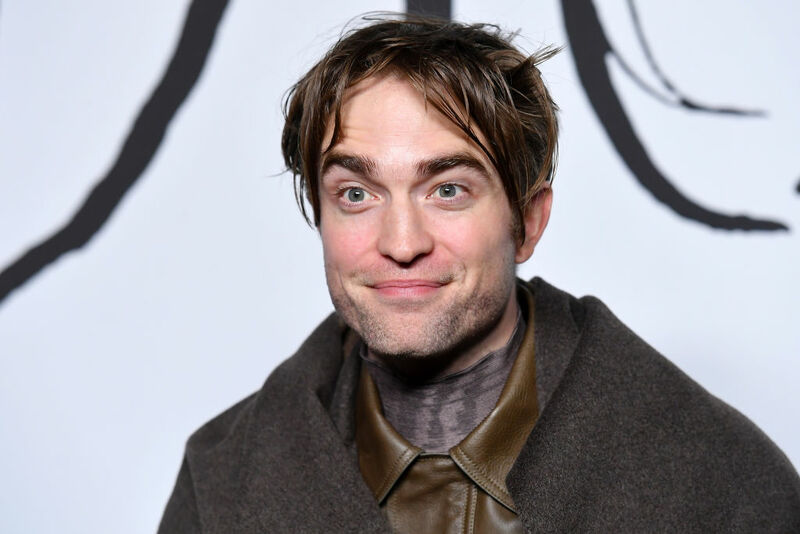 Robert Pattinson played a vampire in the Twilight franchise but he’s also distantly related to a (rumored) one. Yes, Pattinson is a distant relative to none other than Vlad the Impaler, who famously served as the inspiration for the fictional vampire Dracula. The relation is said to be through Pattinson’s other royal connection. He is also a distant cousin of both Prince William and Prince Harry on his father’s side, as they both descend from the Pickering family who lived in northern England. Coming up, find out how Barack Obama has royal blood. Did Anyone Doubt Queen Bey’s Royalty? 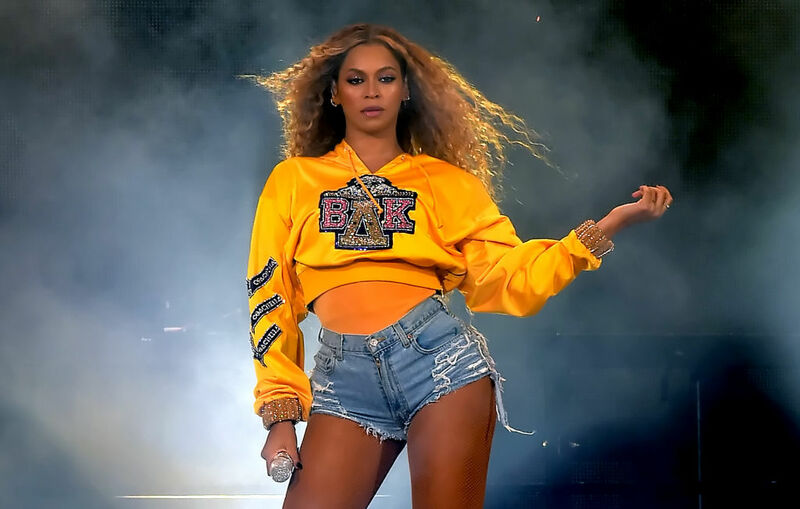 Beyoncé’s fans have always referred to her as a queen but genealogists have recently proved there may be more to the nickname! The “Single Ladies” singer is actually the 12th cousin once removed to Queen Elizabeth II. Or, should we say that Elizabeth is 12th cousins once removed to Queen Bey. The two have a common ancestor in Henry II. We’re not sure who should be more excited to learn about this connection, Beyoncé or the Queen? What Do Ellen Degeneres And Kate Middleton Have In Common? Everyone’s favorite talk show host recently revealed that she can trace her family’s lineage back to Kate Middleton’s family. Yes, Ellen is the 15th cousin to Price William’s wife Kate. Not only is she related to Kate, but Ellen is also the 19th cousin twice removed to Queen Elizabeth II. 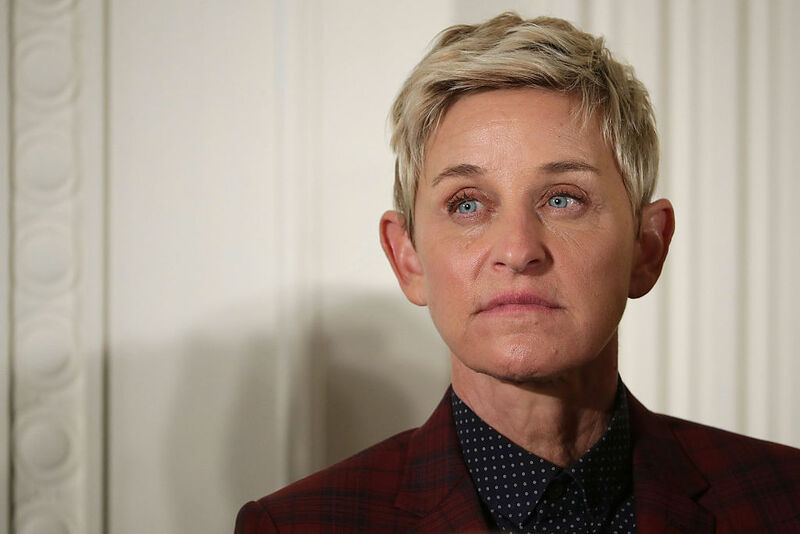 Thanks to her English family who descended from King Edward III, there are probably a lot of Brits who can call Ellen Degeneres family. The 44th President of the United States did a lot to build a positive relationship between the U.S. and Britain. 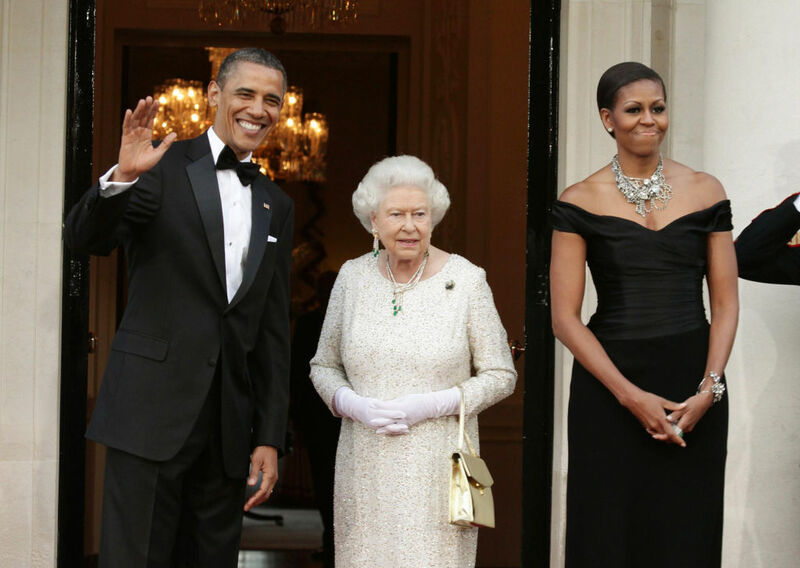 Obama visited Buckingham Palace on more than one occasion and was said to get along very well with both Queen Elizabeth and Prince Charles. Maybe that’s because he’s distantly related to them. Genealogists believe he is the 9th cousin, twice removed to the Queen and owes his relation to King John of England. His lineage also extends to other famous figures like Winston Churchill, Brad Pitt, and both George H.W. and W. Bush. The Queen of Pop can thank her French-Canadian roots for connecting her to the Duchess of Cornwall, Camilla Parker Bowles. The pop start can trace her family back to Madeleine Ernard and husband Zacharie Cloutier who moved to North America from France in the 15th century. That relation means Madonna is the 9th cousin one removed to Camilla Parker Bowles. While it isn’t the most favorable in to being related to the royal family, it holds its weight. There’s another powerhouse singer who is related to Camilla. 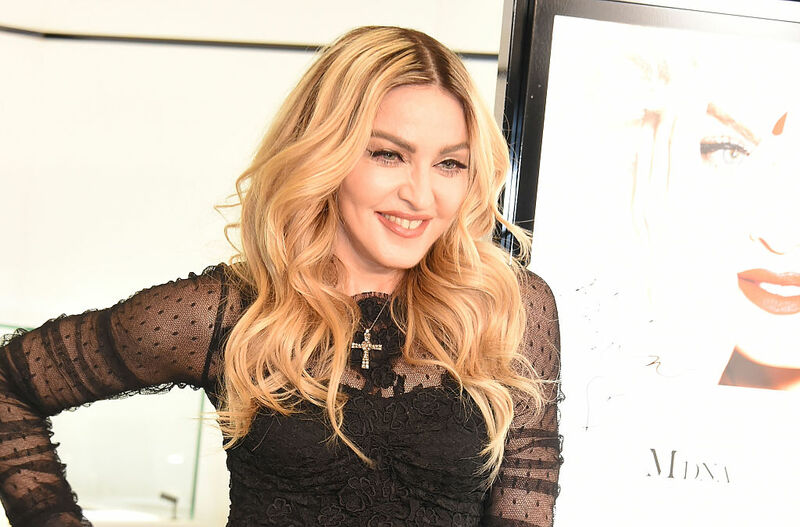 The ex-husband of Madonna doesn’t need to be with the Queen of Pop to be connected to the British royal family. 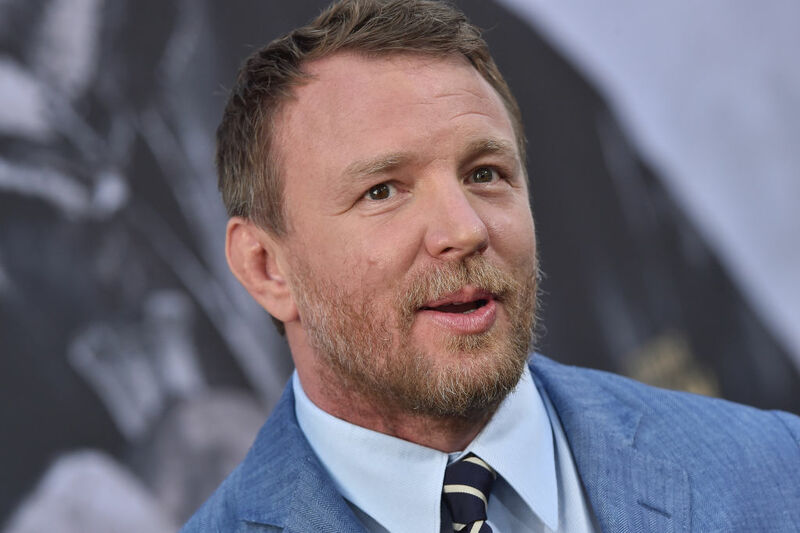 Guy Ritchie is actually British himself and has a very close relationship with the Duchess of Cambridge Kate Middleton. The pair grew up as friends since they are sixth cousins. The two cousins are so close that he was one of the celebrities who was invited to the 2011 royal wedding between Kate and William. 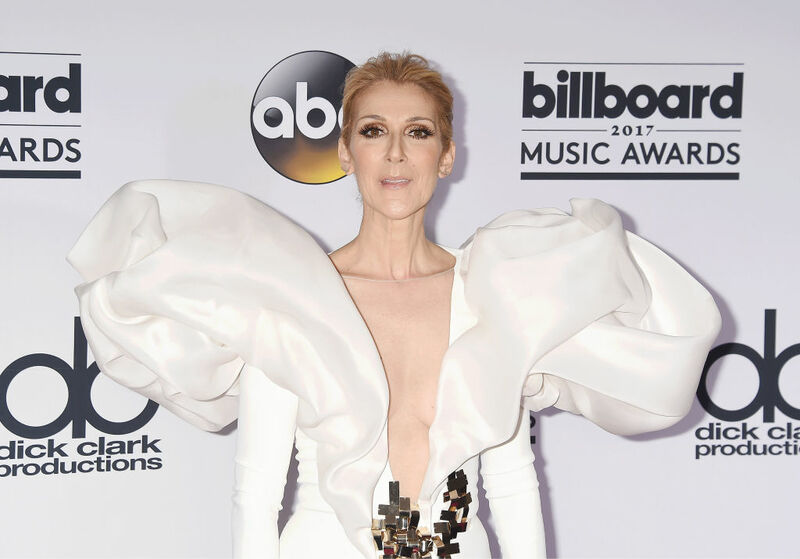 Now that we know it was Madonna’s French-Canadian roots that connected her to royalty, it’s no surprise that the queen of French-Canadian music also has royal blood. Like Madonna, Dion is a descendant of the Cloutier family. If you’re keeping track that means Celine Dion, Madonna, and Camilla Parker Bowles are all related to each other. That begs the question, does Camilla also have an incredible singing voice that she’s been hiding from us all these years? A Game of Thrones actor on this list has a bloodline similar to his character. 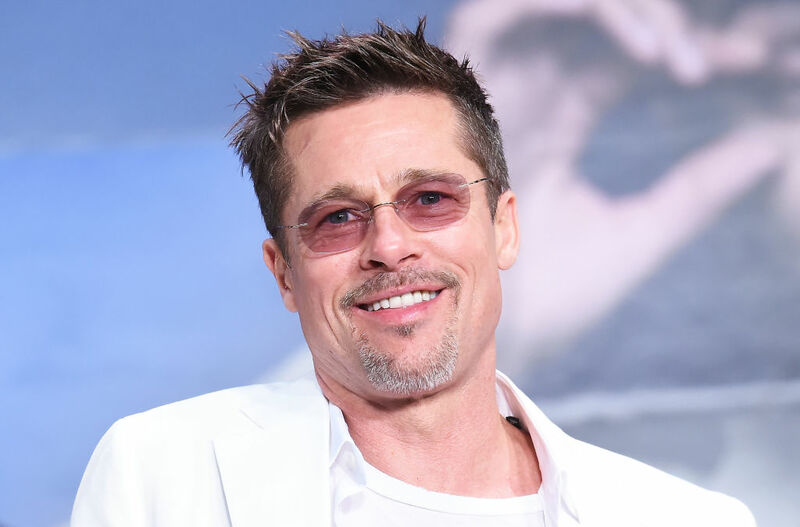 We already know that Brad Pitt shares a distant relative with Barack Obama but he also has some other interesting ancestors. Pitt’s 25th cousin is King Henry II, who ruled England from 1154-1189 and was known for reconstructing the British government. He’s not only related to British royalty but American royalty too. Two distant cousins are none other than General Robert E. Lee, the commander of the Confederate Army, and General Andrew Pickens, a hero of the American Revolution. One of our favorite Hollywood siblings can claim the bronze medal in American royalty. Behind Hilary Duff and Brooke Shields, the Gyllenhaals are the third most royal. They can trace their family’s lineage back as descendants of King Edward III, who reigned from 1327-1377. That connection makes both Jake and Maggie 19th cousins to the Queen. The siblings also have tired to Charles VIII, who served as the King of Sweden and Norway until 1470. 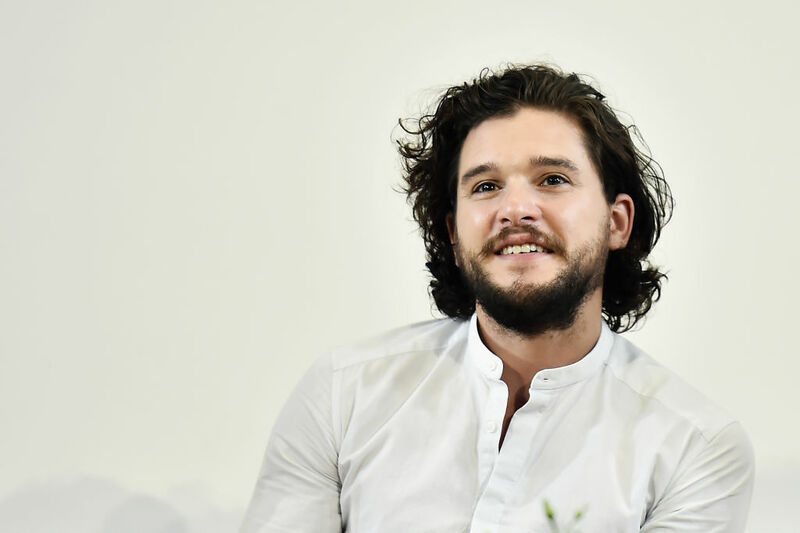 Kit Harington has something special in common with his Game of Thrones character Jon Snow. No, he didn’t die and get brought back to life using dark magic, he is secretly descended from royalty! It turns out that Harington is descended from Charles II of England through his grandmother. Harington’s grandmother actually parried Richard Harington, who had the (very royal) title of the 12th Baronet Harington. Despite being a Baronet, the Harington family didn’t grow up with him much. Game of Thrones actress Rose Leslie doesn’t have to rely on her co-star-turned-husband for her royal connection. She has royal lineage on both her mother and her father’s side. Her dad is a chieftain of the Aberdeenshire clan Leslie, while her mother is a descendant of King Charles II. If you’re paying attention, that means both Rose and Kit are descended from Charles II which makes them very, very distant cousins. How Targaryen of them. The actress-turned-activist can look to her mother’s family for her royal connections. Angelina Jolie’s mother Marcheline Bertrand was French and could trace her lineage all the way back to King Phillip II, who was the son of Louis VII. That also means the Jolie family is related to Marie of France, who was an influential French socialite. Her French lineage means that Jolie is the 26th cousin to Queen Elizabeth II. Considering the fact she’s pretty buddy-buddy with the Windsors now, it looks like Jolie is just increasing her royal connections. While most British actors and actresses have connections to the Windsor family, Tilda Swinton has royal Scottish blood. She is a direct descendant of Robert the Bruce, who was the Scottish King that battled Edward I for control of Scotland in the 14th century. If that plot sounds familiar, it’s because it is the story portrayed in Braveheart. 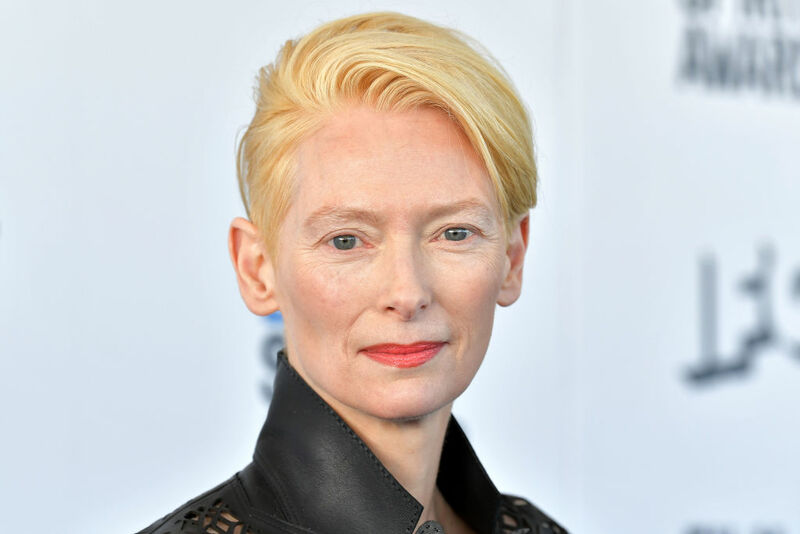 Considering we’re going through reboot-mania in Hollywood, we’re all for seeing Swinton take on a role in a Braveheart re-do. The hotel heiress became famous for acting like a spoiled princess but she might be on to something. Alongside her royal American connections, Paris Hilton is also Queen Elizabeth II’s 20th cousin. The two share a distant relative in Henry II. Her famous lineage is passed down through her father, Richard Hilton. Considering the spoiled brat personality that Paris Hilton became famous for, this might be one relative the Queen isn’t happy to hear about. Johnny Depp is probably best known for playing Captain Jack Sparrow in the Pirates of the Caribbean franchise. While some celebrities are indeed related to 17th-century pirates, Depp is more closely related to British royalty. Thanks to the show Who Do You Think You Are? it was revealed that Depp is cousins with the queen, 20 times removed. 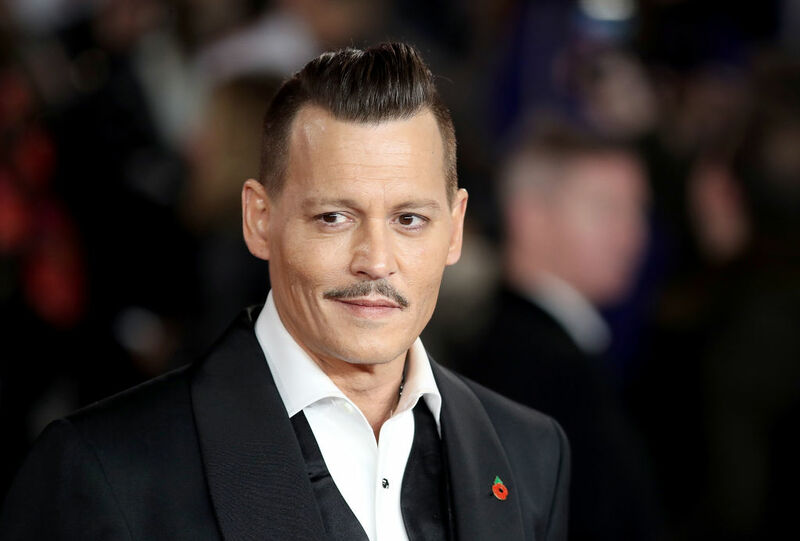 You have to go back more than 500 years to find Depp’s royal connection, but it shows that he is descended from the Deppes family, who were French Huguenots living in 14th century England. Ralph Fiennes has always embraced his British heritage. He began his acting career as a Shakespeare interpreter and got his start in the Royal National Theatre. Some of his more notable roles include playing Henry VI and Richard II. His royal connections don’t stop there though. Fiennes is able to trace his royal lineage all the way back to King James II of Scotland. That makes him the 8th cousin to Charles, Prince of Wales. 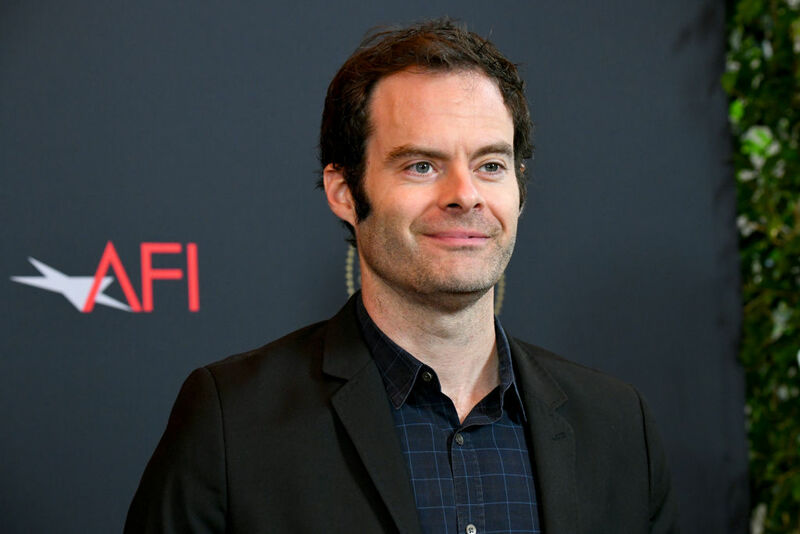 Funnyman Bill Hader went on the TV show Finding Your Roots only to find out he’s got two very impressive royal connections! Hader is related to both King Edward I of England, and the Holy Roman Emperor Charlemagne. Charlemagne was responsible for conquering Europe and bringing two small states together. When told about his impressive heritage, Hader joked that he “couldn’t even get the coffeemaker to work this morning.” Oh, how times have changed. 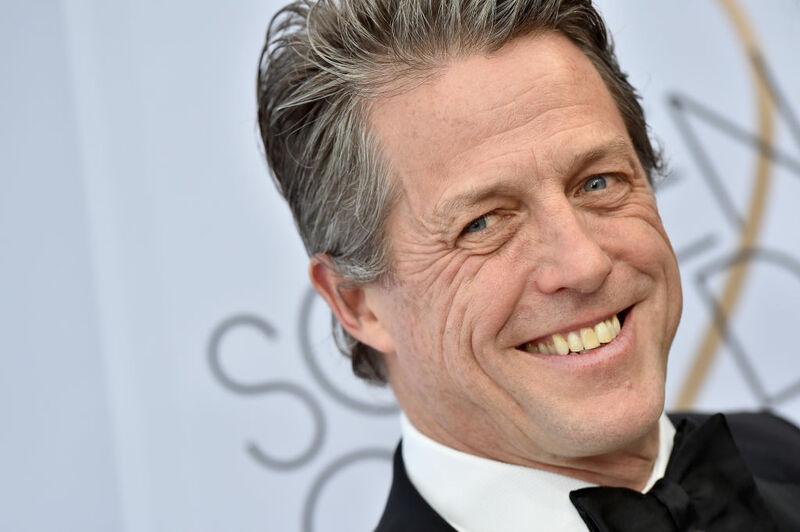 It’s not exactly surprising to hear that actor Hugh Grant has some royal connections. He’s best known for his roles in romantic comedies but he’s also made a name for himself playing nobles and royalty in film. Grant must use first-hand knowledge to play his noble roles because as it turns out, he is Queen Elizabeth II’s 9th cousin once removed. Grant can also trace his heritage back to famous royal figured like King Henry VII of England and King James IV of Scotland.